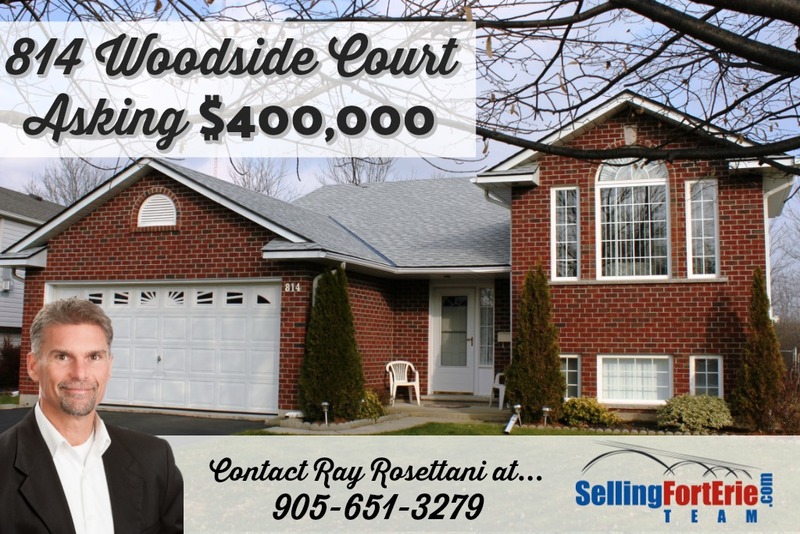 This entry was posted in New Listings and tagged buyer, first time home buyer, Fort Erie, home, home for sale, house, house for sale, Investment, niagara, real estate, realtor, Seller by Ray Rosettani. Bookmark the permalink. Very useful information. Great post.